trying to make the best radio with the best shows to entertain you, you and you. It gives a smile on our faces to give you presents 🙂 So are you ready?? 8 till 11pm CET-Pump up the volume with the SUNDAY NIGHT LIVE request show. Gwen 03-07-2016 . Categories: +mix, +Stad Disco Zondag, Charts, clip, Discontinu, Haagse Flitsende 50, Live Show, new release, Nieuws, RPTeam, Savino Deejay, vinyl. 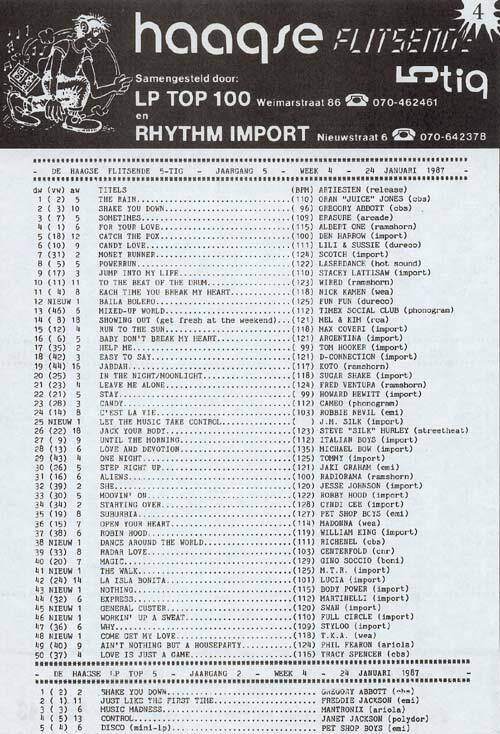 Tags: Charts, Dario Silver, Disco-Mix, Discontinu, DizGo Radio, DJ Renaldo, DoucheCo, Electro, Flashback records, Flemming Dalum, Grant Miller, High Energy, Italo Disco, Italove, Iventi Records, Joop van Wingen, Kimmo Parvianen, Kristian Conde, Live Request Show, Martin Blix, Mirko Hirsch, New Wave Italo, Radio Stad Den Haag, Radio Stad in the Mix, Roberto Zanetti, Savage, Spacesynth, Stad Sundaynight Live, Studiocam, The Wingman, Tony Renzo, Vinyl, Will Reid. Enjoy the sound of LIVE internet Radio, every sunday only on your Italo station. The best way to end your weekend. 5 till 7pm CET; DoucheCo show with Michiel van der Brugge. 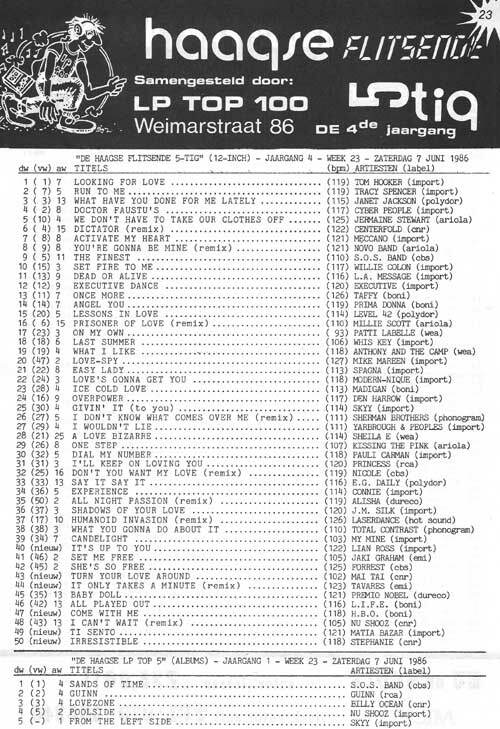 2 Hours of the best 80s disco and Italo taken from the classic chart broadcasted in the 80s on Radio Stad, de ‘Haagse Flitsende 50’ Click HERE to see the chart. 7 till 8pm CET; Live in the Mix with DJ Renaldo and DJ Wingman both national mixers. Today a set with catchy 90s tracks. 8 till 11pm CET; The one and only Request show since 2002. Today behind the wheels of steel Jos and Ron. And they brought some old time classic vinyl like Los Angeles TF, Marce, Ventura and Tapps. We played your requests so you can listen to Joe yellow, Gazebo, Swan, Kermesse and more. Also this evening a hilarious videoclip of Tam Harrow, a new track called Hard Ton-Triple XL on Bordello a Parigi label, a spacesynth track by Michiel van der Kuy and a track that a listener made called Litle Italian man, hs name is Christian Shadlock. Enjoy! Gwen 29-05-2016 . Categories: +mix, +Stad Disco Zondag, Charts, clip, Discontinu, Haagse Flitsende 50, Live Show, new release, Nieuws, RPTeam, vinyl. 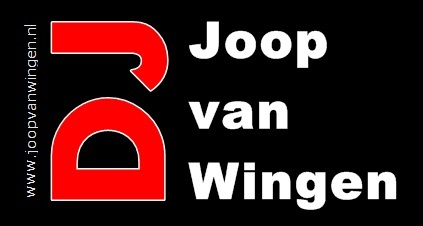 Tags: Charts, Discontinu, DJ Renaldo, DoucheCo, High Energy, Italo Disco, Italo Internet Radio, Joop van Wingen, Live Request Show, Radio 538, Radio Stad Den Haag, Radio Stad in the Mix, Spacesynth, Stad Gouwe Ouwe, Stad Sundaynight Live, Studiocam, The Global Dance Chart, The Wingman, Videoclip, Vinyl.